Chromecast vs Nexus Player : Which is the Best Media Streaming Device? 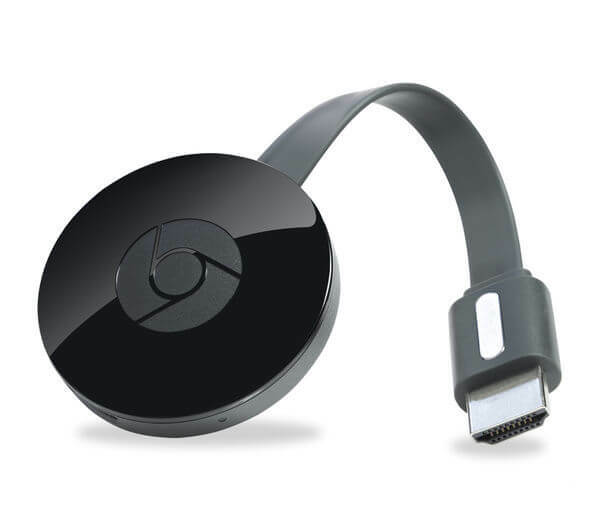 Home » Blog » Guide » Chromecast vs Nexus Player – Which is the Best Media Streaming Device? 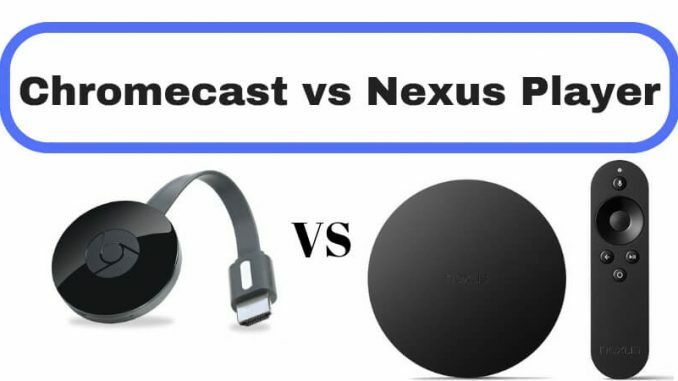 Chromecast vs Nexus Player – Which is the Best Media Streaming Device? Google has been known to delight us consistently with products that make lives easier. Whether it is its amazing search engine that none of us can live without or YouTube or just anything else, Google has been a leader! It depends on your needs and preferences, really. There’s no clear winner here. Sometimes, though, it also spoils us for choice and confuses us. We faced the same a few years ago when it launched Google Chromecast and Nexus Player. Of course, the Nexus Player is no longer available in the market, but we are still confused about it. Was Google Chromecast really the better choice? Was Google right (from a user’s perspective) to discontinue Nexus Player? 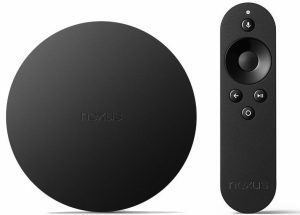 Do users miss and still look for the Nexus Player? Let’s compare these two masterpieces from Google to get the answers. Nexus Player – Gone too soon? Nexus Player was a handy little device that let you stream whatever was on your phone. You could watch your favorite shows on the big screen with the device. Yes, that pretty much sounds like the Google Chromecast, but one major selling point of the Nexus Player was that it had voice-control and remote-control functionality. This means that you could control it with voice or simply with the remote. Compare it with the modern-day Fire TV from Amazon to get a better idea. Google, however, decided to stop production of the player in 2016 and launched Google Home, which is going strong as of now. While we feel bad that it scrapped a good device, we don’t really miss it because other options in the market compensate for the loss. Also, the Google Chromecast cannot be underestimated. Google Chromecast – Is it the one? It is smart and flexible, giving you a number of streaming options. It doesn’t come with a separate remote, but your phone or laptop will turn into a remote when you use the Google Chromecast. What’s more, you can play more than the usual Netflix and Google Play. It supports a few other apps as well. Another standout feature is that the Google Chromecast is super portable and handy. It is like a USB device, and you can take it anywhere, stream content however you wish to, and relax! Also, it is quite affordable, especially when you compare it to what Nexus Player costed when it was still on the market. Both have their pros and cons, but we think convenience is the biggest concern for all of us and if we go with Nexus Player, we will lose out on it. Google has also told that the puck-shaped player is not coming back, so there’s no point dwelling on it. Get the Chromecast or look for other options with a remote control so that you are in touch with the latest technology. We hope this article helped you to understand Chromecast vs Nexus Player! If you have any concerns or any other points that you would like us to add, please let us know.